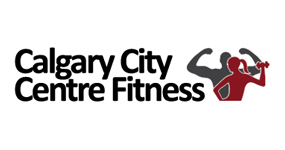 Calgary City Centre Fitness Facility supports the health and well-being of its members through being a welcoming host, creating an environment that promotes personal success, and providing innovative health and wellness programs. All memberships include use of state-of-the-art fitness equipment, towel service, private showers, lockers and hair dryers. Do you enjoy the instruction and motivation provided by a class instructor, plus the camaraderie of exercising alongside others? 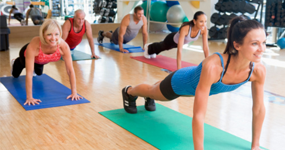 We offer a range of registered Group Exercise Classes to accommodate all fitness levels. Monday – Friday: 5:00 a.m. - 8:00 p.m. 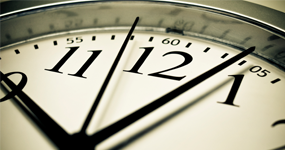 Sat, Sun & Stat Holidays: 5:00 a.m. – 8:00 p.m.
Staffed hours: M/W/F 7:00 a.m. – 3:00 p.m.
Tu/Th 9:00 a.m. – 5:00 p.m. Note: staffed hours are subject to change without notice.